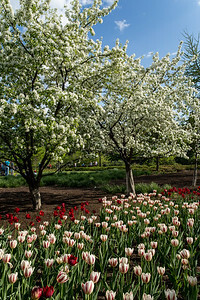 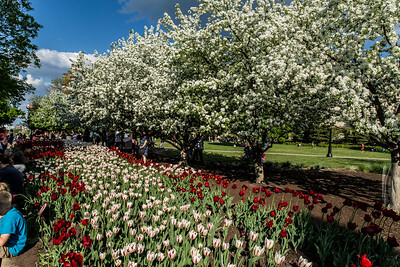 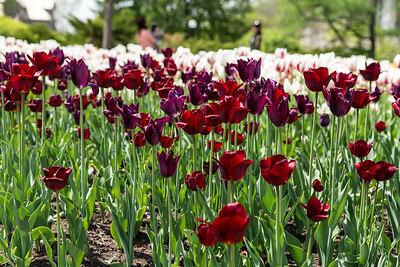 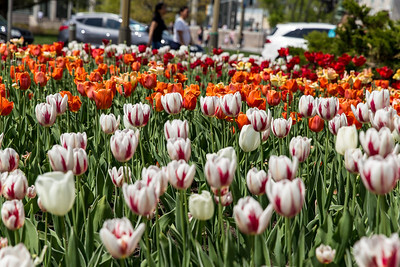 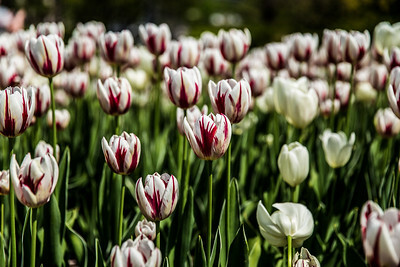 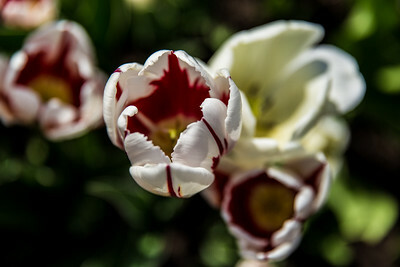 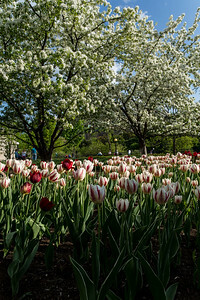 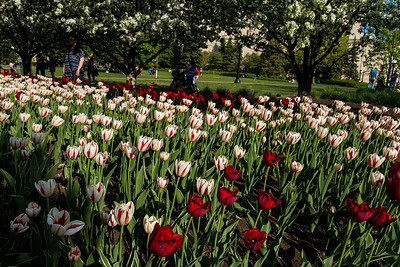 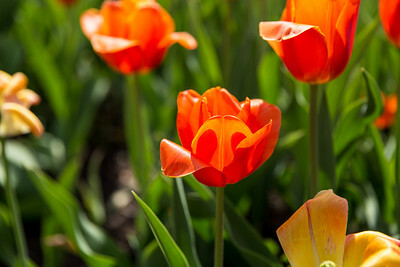 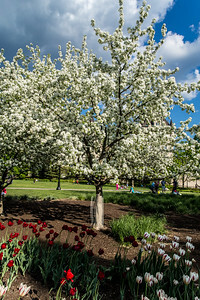 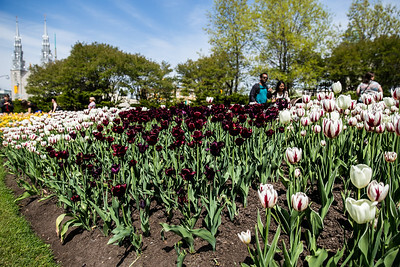 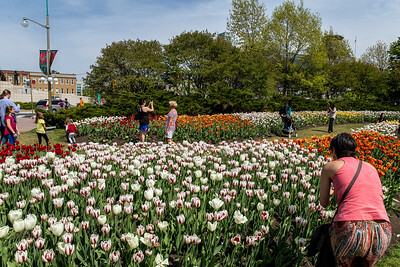 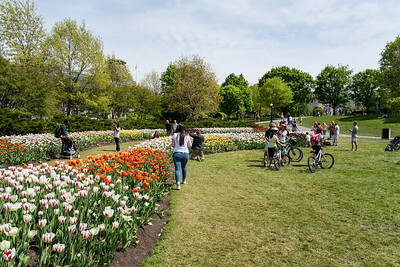 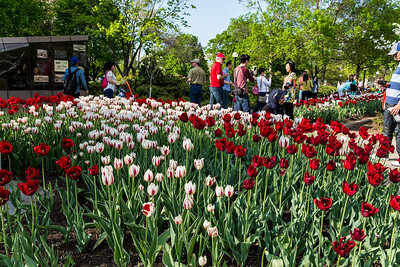 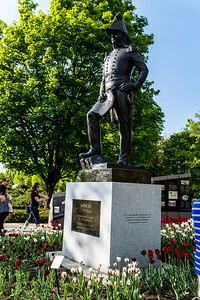 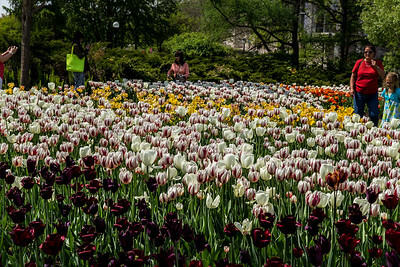 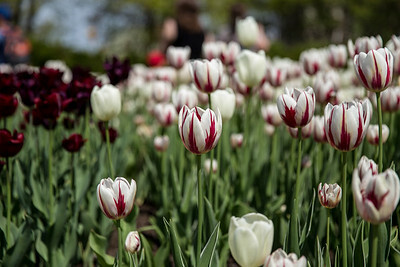 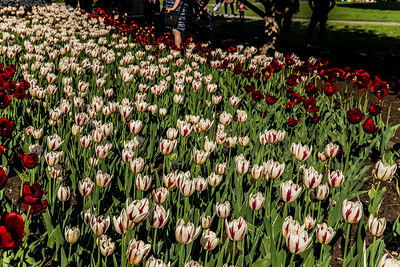 Every year in May, the Canadian Tulip Festival is held in Ottawa, Ontario. 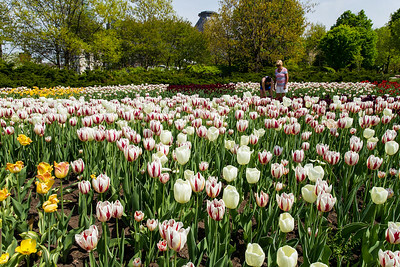 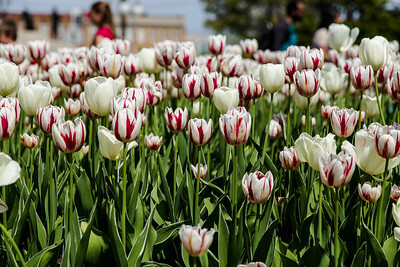 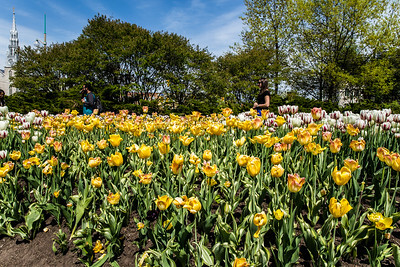 The festival claims to be the world's largest tulip festival, displaying over one million tulips. 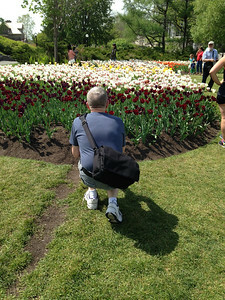 These shots were taken during the festival in Major's Hill Park, Ottawa.